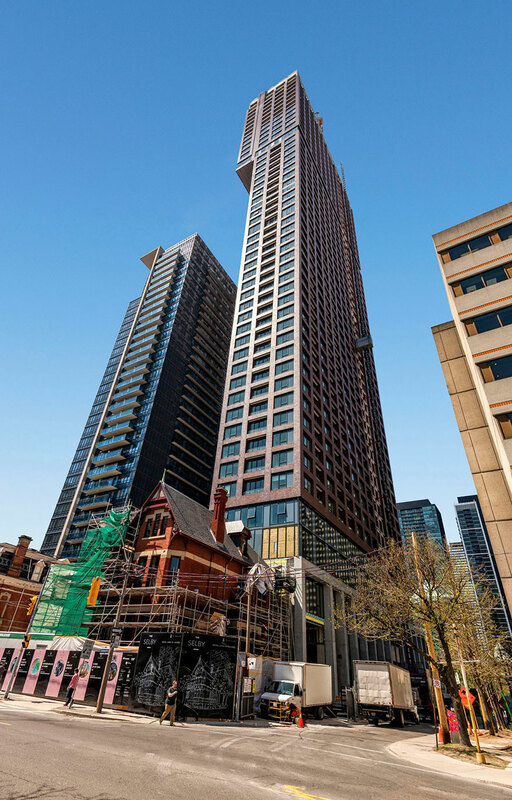 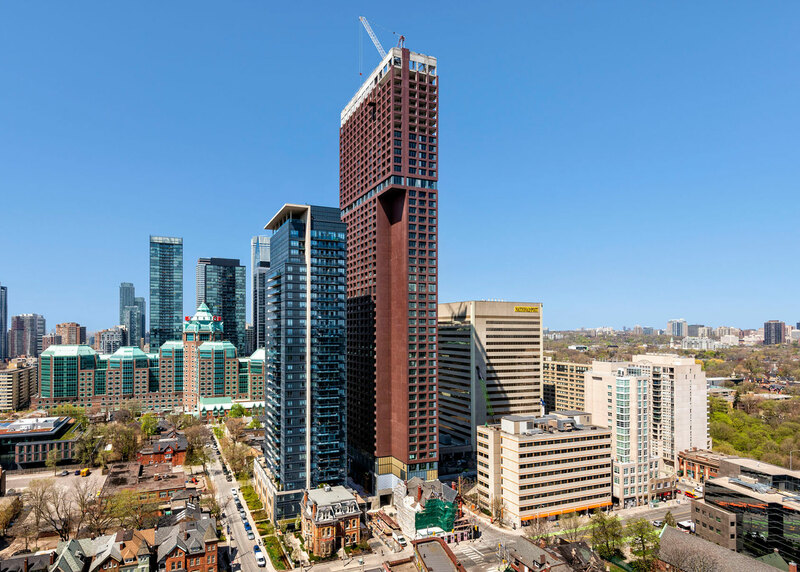 This 50-story residential tower is in the heart of downtown Toronto. 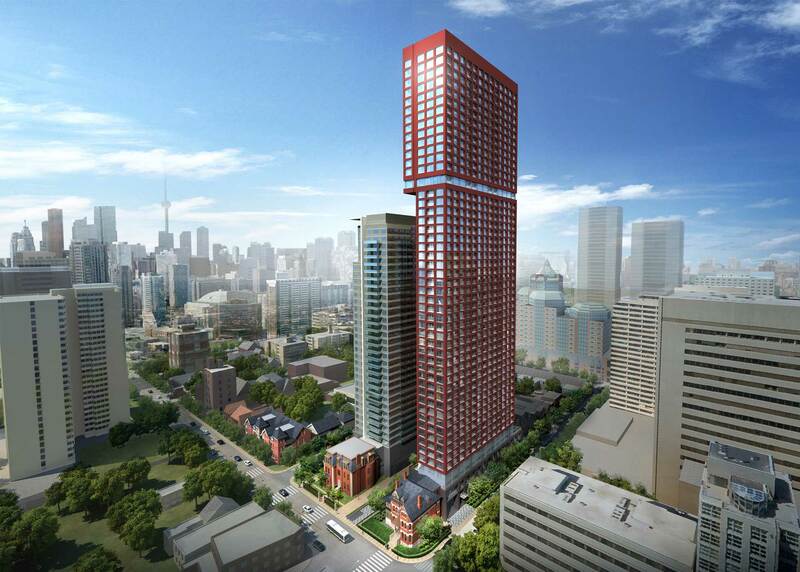 Clad in red masonry, The Selby complements the adjacent restored heritage mansion while distinguishing itself amongst surrounding glass towers. 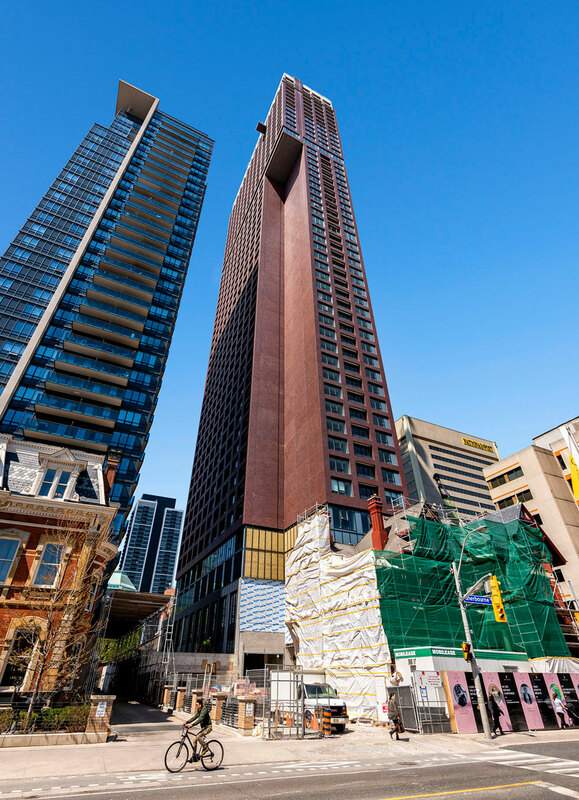 As a response to the adjacent tower, the massing is notched, allowing for larger floor plates at the top of the building. 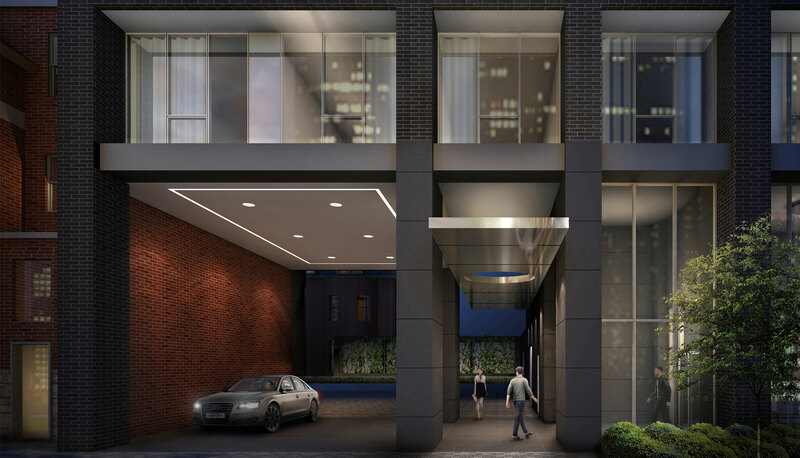 With 557 residential units and five levels of below-grade parking, the building features 20,000 square feet of indoor and outdoor amenities as well as 558 bicycle parking spaces. 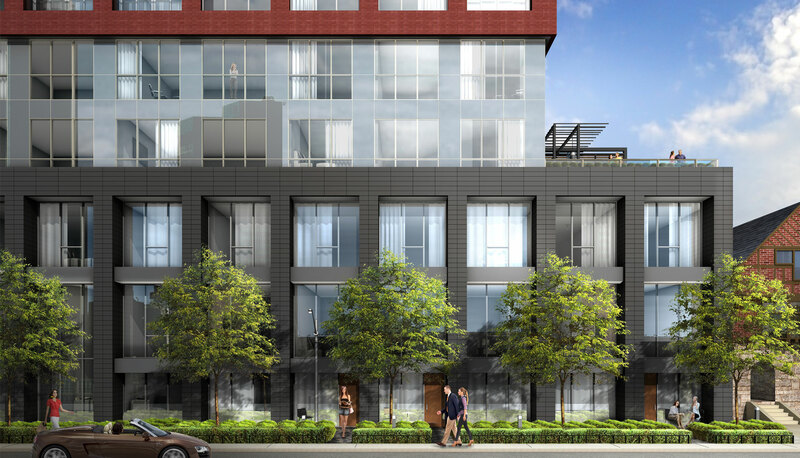 The podium of the tower includes four duplex townhomes.